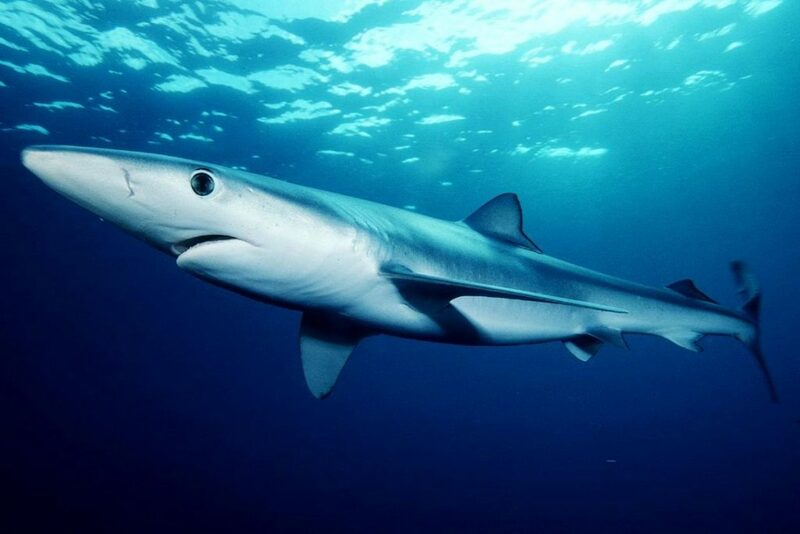 One of the most successful and misunderstood fish in the sea, sharks have survived for over 400 million years thanks to their incredible adaptations. They are found all over the world, and at every level of the food chain. Challenge misconceptions and discover with your students the wide diversity of sharks. Learn why they are important for the ocean, and how our choices affects the survival of sharks all around the world.